As parents of a dyslexic child, we see how hard our children work every single day. They stay strong at school to the best of their abilities and often times work so much harder than the rest of their peers even if they don’t get the results. They continue day after day without giving up even if they want to. As parents of a dyslexic child, we are grateful and relieved when our child’s teachers recognize and praise our child’s efforts. We remember those educators forever who measure success beyond test results. They become the angels who bring that best self of our child. 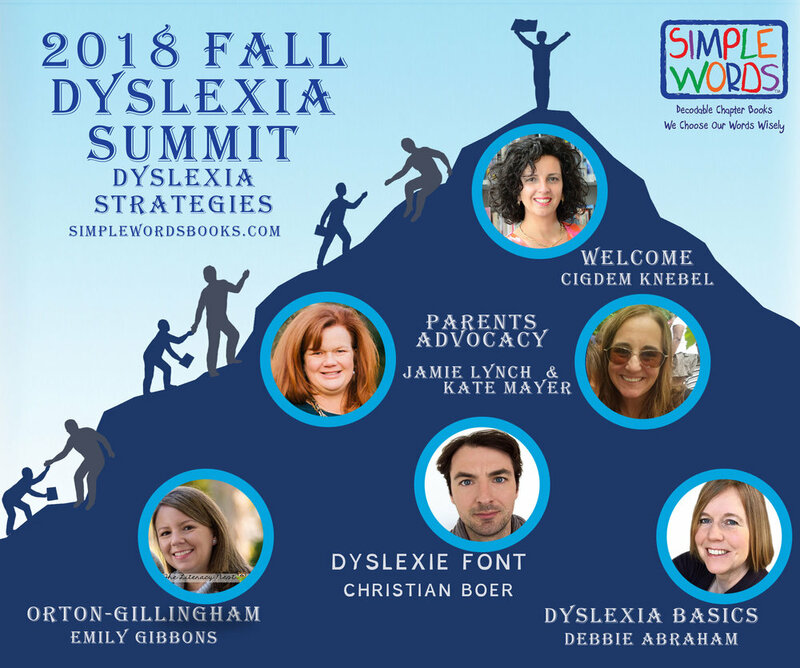 As parents of a dyslexic child, we fight and advocate when we have to, not only for our child but also for those who will walk in our steps for years to come. We endlessly try to educate others on dyslexia. As parents of a dyslexic child, we focus on our child’s strengths. We are amazed every single day how they find creative ways to navigate through life. We are inspired by their creativity and wisdom. As parents of a dyslexic child, we worry and stress that the academic life will leave deep scars in our child’s heart and soul. In the end, as parents of a dyslexic child, we realize sometimes the callus that we cannot prevent and the experiences we cannot protect them from may not be that bad after all as long as they know that home is always a safe haven and they will always be welcomed with our unconditional love.